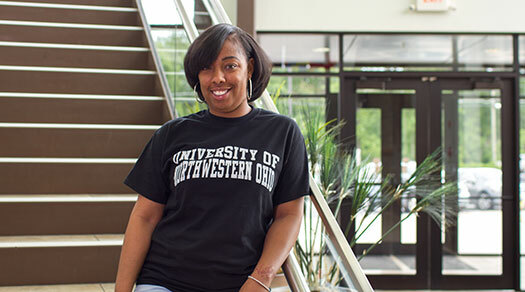 The University of Northwestern Ohio's Online Degrees provide you with the opportunity to earn an MBA, one of 10 baccalaureate degrees and 11 associate degrees without having to take classes on campus. You can earn your degree in the most convenient and efficient way possible because we utilize an asynchronous format that allows you to participate at the times and places that work best for you. 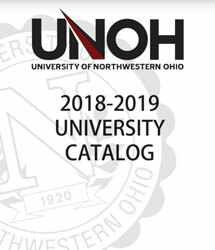 Complete 100% of your education online, including all administration, registration, and book purchases. Programs are continually updated to provide the skills and expertise that are in high demand. Learn with other experienced professionals from various corporations and organizations across the country and around the world. The Virtual College is designed for those students who have Internet access. With simple Internet connectivity, you can access the Virtual College courses and have access to an extensive online Student Services Department and Library. This is our way of making sure that you receive all of the same opportunities and services that our traditional students have.